In this episode of Managing Excellence, Growing Agile's Sam Laing discusses why performance appraisals are toxic and what managers should do about it. 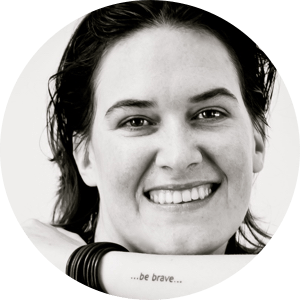 Sam is an agile coach at the super successful consultancy, Growing Agile, in beautiful Cape Town, South Africa. Her personal motto is "be brave," and she embodies this by taking on challenges one small step at a time. Most of her career has been in the IT industry, specifically Software Development. Nowadays she finds herself guiding and mentoring others with a passion for agile.